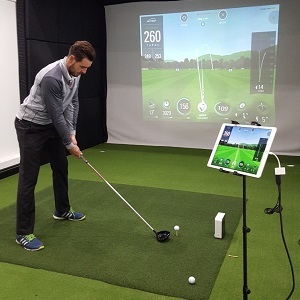 As of December 2015, we have a state-of-the-art Swing Studio with SkyTrak technology at Hassocks. 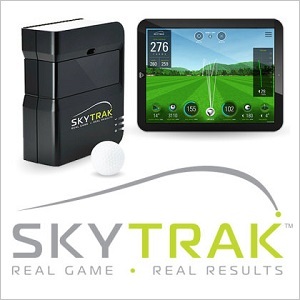 This is a full ball-flight monitor system - similar to TrackMan, FlightScope and GC2 - that gives very accurate information on shot distance, swing and ball speed, launch angles, spin rates and it projects full ball flight simulation onto the simulator screen. 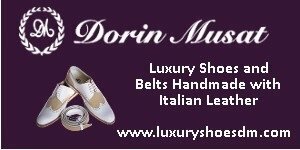 It is therefore ideal for club fitting and also indoor tuition. 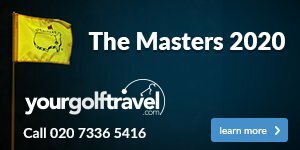 We are now able to offer accurate club fitting sessions on the range, gapping sessions (do you know exactly how far all of your clubs really carry?) and we can also use the system where necessary in lessons. Not only that, but you can hire out the simulator for general play where you can play some of the best courses in the world, without leaving Hassocks! 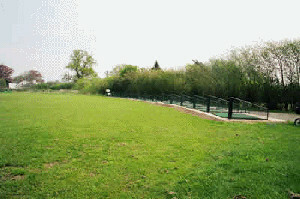 We also offer Course Simulator Play where you can play one of the various well-known courses without leaving Hassocks. With a Professional it is £40 per hour and without a Professional is it £30 per hour and £15 per hour for every additional hour. Click here to book some time in the Studio. 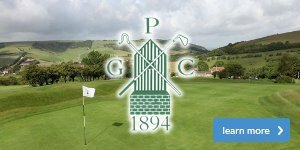 At Sussex Golf School we like to encourage you to practice with real purpose on our practice ground. We have a 13 bay, open air driving range measuring a distance of 240 yards.